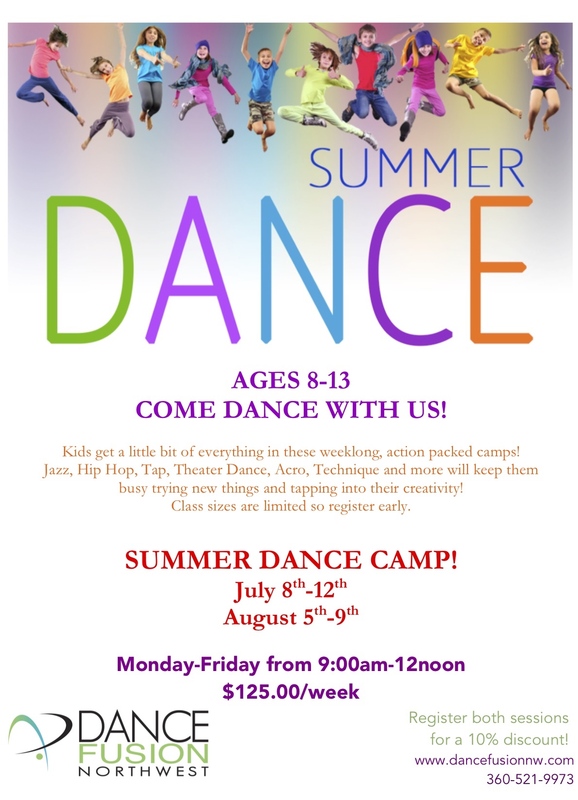 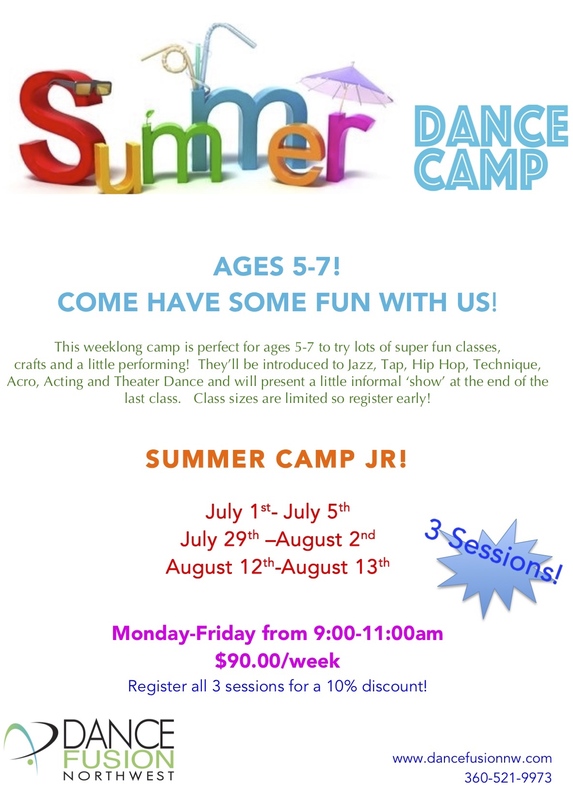 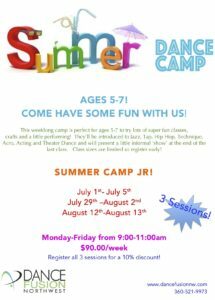 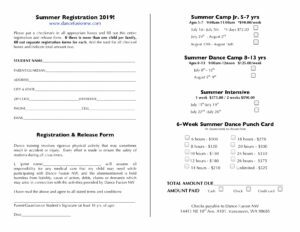 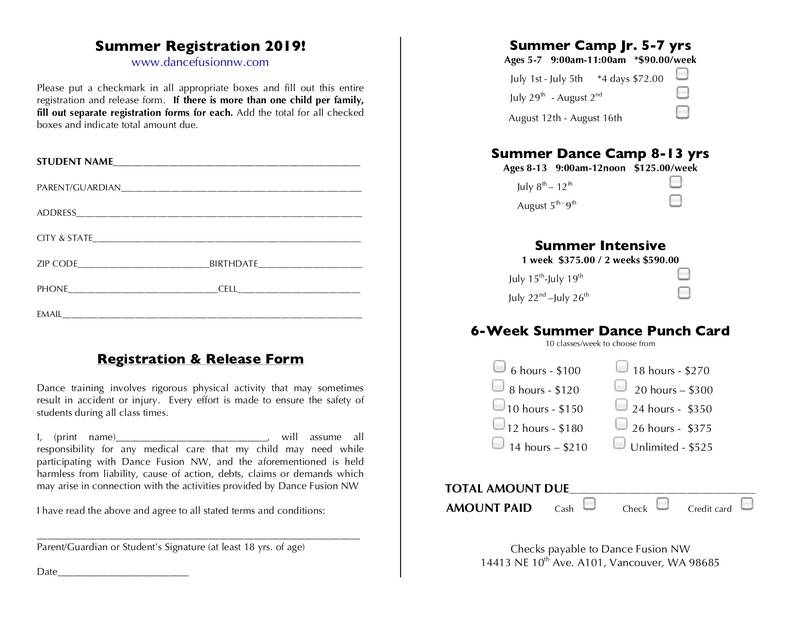 2019 Summer Programs for all Ages! 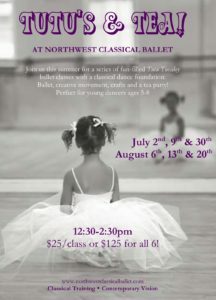 Dance Fusion NW has so much to offer this summer! 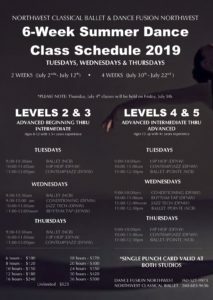 Choose from classes for the beginner to intensive classes for the advanced. 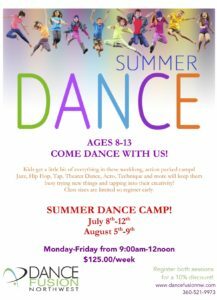 Register here to enjoy a summer of movement.